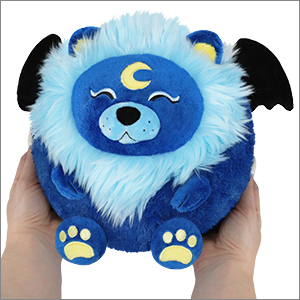 Mini Squishable Lunar Lion: An Adorable Fuzzy Plush to Snurfle and Squeeze! convince you not to take a bite? If I'd a big hole in my ankle. Please don't use 'em? I'd be thankful! could keep your empty tum from cryin'! will always be more satisfyin'! All Hail the Lord of the Skies, Regulus the Lunar Lion! Best squishable I've ever bought and my absolute favorite!!! Just recieved this little guy today the colours are amazing and is just so perfect in every way! I Love My Lunar Lion! This is my first, and probably not the last, Squishables and I'm in love. From the moment I saw the design I knew I had to have him. He's a 7in. ball of absolute cuteness. The dark blue reminds me of a peaceful night which the lighter blue beautifully compliments. The wings make me think of soaring through that night sky in my dreams. 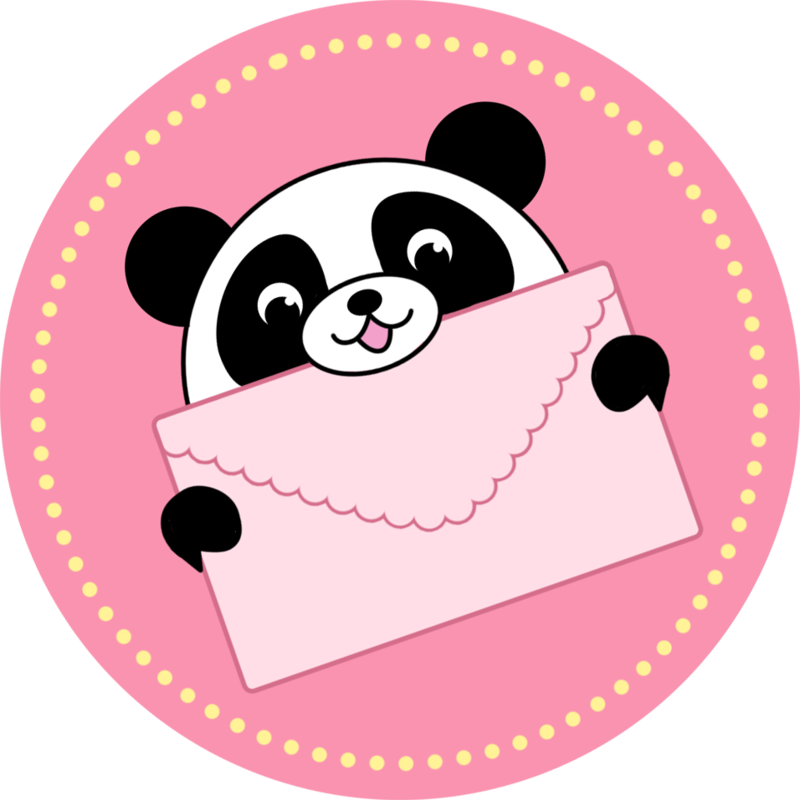 One of the most adorable lunar representations I've seen.